Dementia Australia is growing rapidly. 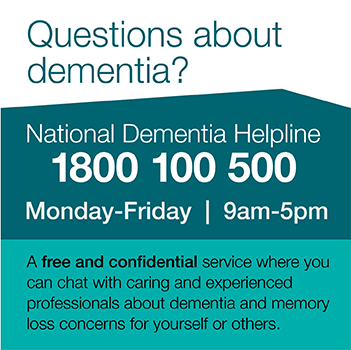 With more than 425,000 Australians living with dementia there is an urgent and growing need for our services. At every level of the organisation we have hard working and passionate team members who are committed to making a difference in the lives of people with dementia and their carers.